We’re the undisputed texting capital of the world. With that title comes baggage of all kinds, including ones that are good, bad, cringe-worthy, and funny. 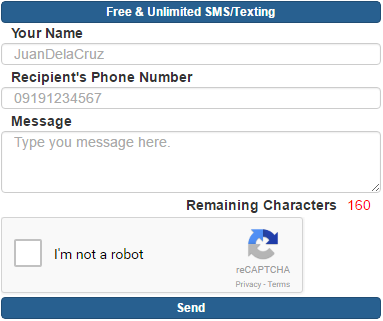 To end the workweek on a high note, we take a look at some of the most unforgettable quirks of the Pinoy texting culture. This was the holy grail during the turn of the millennium. Texting friends all day without needing to spend? SIGN. US. UP. *cracks fingers* Grab the popcorn. It’s trolling time. Nkklk nmn 2. 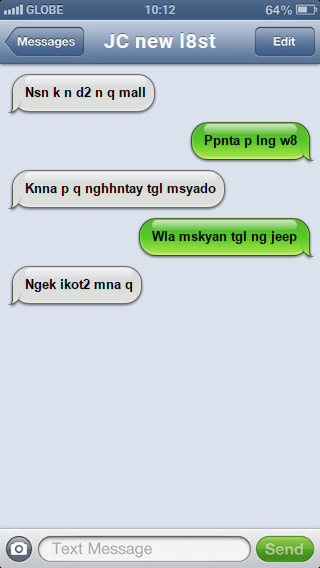 In terms of confusing foreigners, texts such as this is right up there with the “Bababa ba?” “Bababa” conversations. 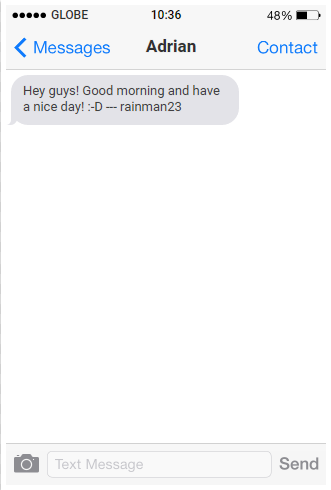 Text signature because why not? 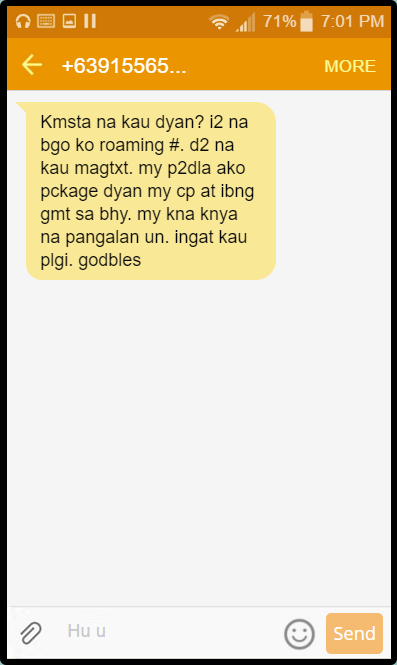 Nothing says “classy” like having an SMS signature. Hey, we’ve all been there. 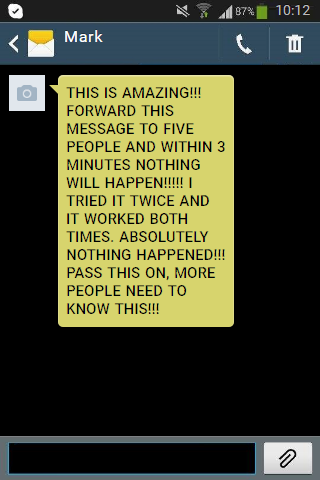 Everything from being haunted by Sadako, to failing exams, and even to growing up forever alone has been avoided because we forwarded these chain messages to our friends. Better safe than sorry, right? 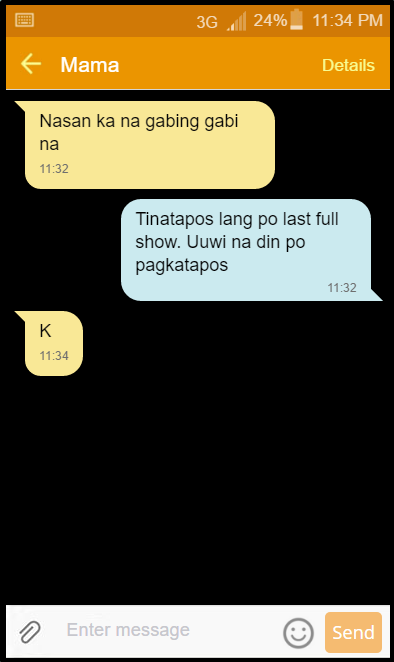 While others may fear the “K”, we Filipinos treat it as part of everyday texting life. Except when it comes from Mom. In that case, the “K” is short for the earful of scolding waiting back home.